One of the “shifts” in instruction, time and materials required by the Common Core is “Regular Practice with Complex Text and its Academic Language”. This shift requires teachers to locate and utilize resources beyond traditional classroom textbooks. 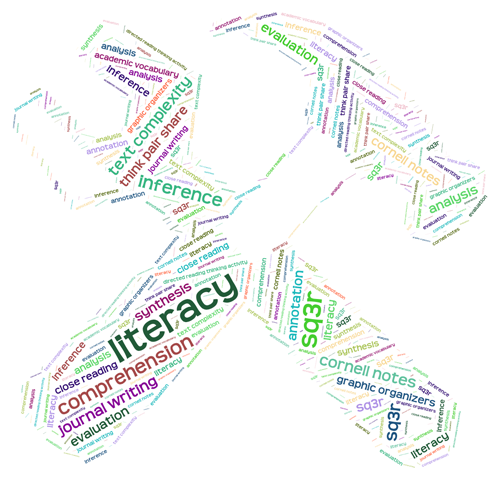 The links below provide access to information about the relationship between text complexity and the CCSS as well as tools that can be used to measure text complexity and find complex text for use in the classroom.